Led by Dr Joe Stole, MEDfacials has a huge range of treatments to help rejuvenate your skin. Since opening in 2016, MEDfacials has been helping clients’ skin feel fresh, new and healthier than ever before, with an already-impressive track record for visible and long-term results. Founded by Dr Joe Stolte, MEDfacials specialises in using the latest scientifically based skin and medical aesthetic treatments. The menu includes a broad spectrum of treatments, from advanced skincare products and facials, to cosmetic injectables and non-surgical skin rejuvenation using medical grade technology. After a detailed medical consultation and facial assessment, a treatment plan is developed and customised to your specific needs. 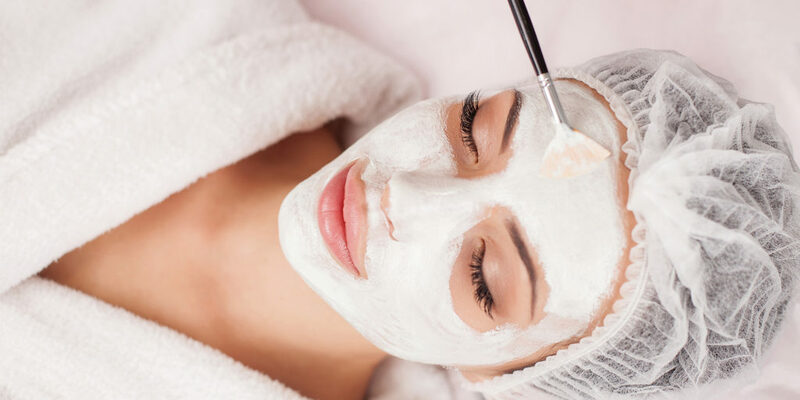 One treatment that’s proved to be fiercely popular among MEDfacial’s clients is its signature Fire & Ice Facial, a results-driven clinical facial treatment designed to resurface and treat problematic skin, reduce fine lines and encourage cellular renewal. Fire & Ice Facials are multi-stepped, with two professional treatment masques that are combined with carefully selected iS Clinical products to optimise results. Perhaps the reason for its popularity is that it bridges the gap between a mild facial and an invasive peel, all with no downtime! MEDfacial’s team also offers treatments that include dermal and lip fillers, muscle relaxing injections and alternatives to Botox – again, a very popular choice. Dr Stolte explains: “Many of my patients come to me with concerns around the periorbital (eye) area, such as fine lines, wrinkles and textural issues. However, some aren’t ready for injectable treatments and prefer the idea of a non-invasive approach to rejuvenating these areas.” This is where Radara™ technology comes in. He tells us: “Radara™ is ideal as it provides an alternative to injectables. It uses a combination of innovative micro-channelling technology and topical hyaluronic acid. The micro-channels enable a deeper skin penetration of topicals to deliver the acid where it’s needed the most,” which to you, the client, means increased skin hydration as well as restored smoothness and plumpness of your skin. 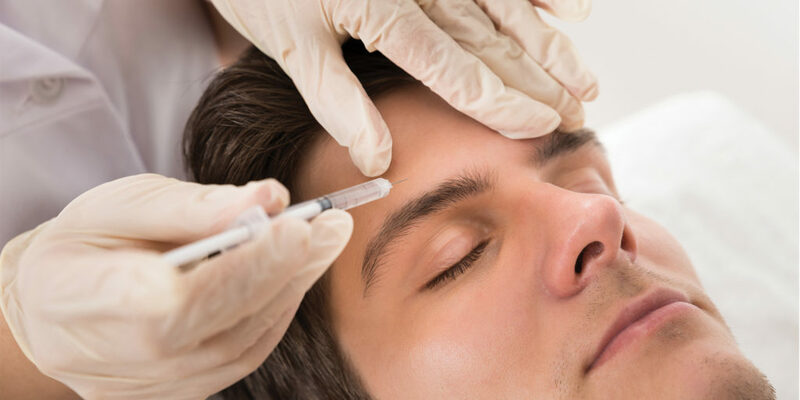 If you feel it’s time to put some life back into your skin, but you want to avoid needles and invasive treatments, why not contact Joe and the team? He is free for appointments on Wednesdays, Fridays and Saturdays, so get in touch and find out how your skin can be transformed. "Many of my patients come to me with concerns around the periorbital (eye) area, such as fine lines, wrinkles and textural issues..."